Some 10,000 Peruvians affected by powerful floods will be evacuated from the city of Catacaos to the Piura region, country's President Pedro Kuczynski said Wednesday. Russian President Vladimir Putin and his Peruvian counterpart Pedro Kuczynski agreed Sunday to take measures to triple trade flows in years to come, media said. 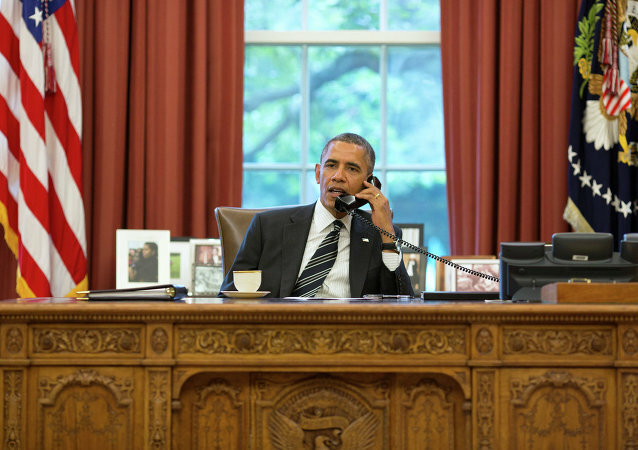 US President Barack Obama has congratulated Peru’s President-Elect Pedro Pablo Kuczynski on his election victory and won his support for the 12-nation Trans Pacific Partnership trade agreement, the White House announced in a readout. 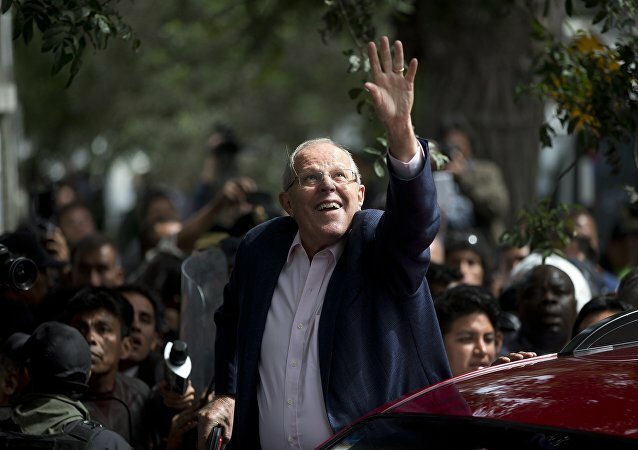 Peruvian economist Pedro Pablo Kuczynski has a slim lead over his rival Keiko Fujimori in the presidential run-off, the first official results showed Monday.